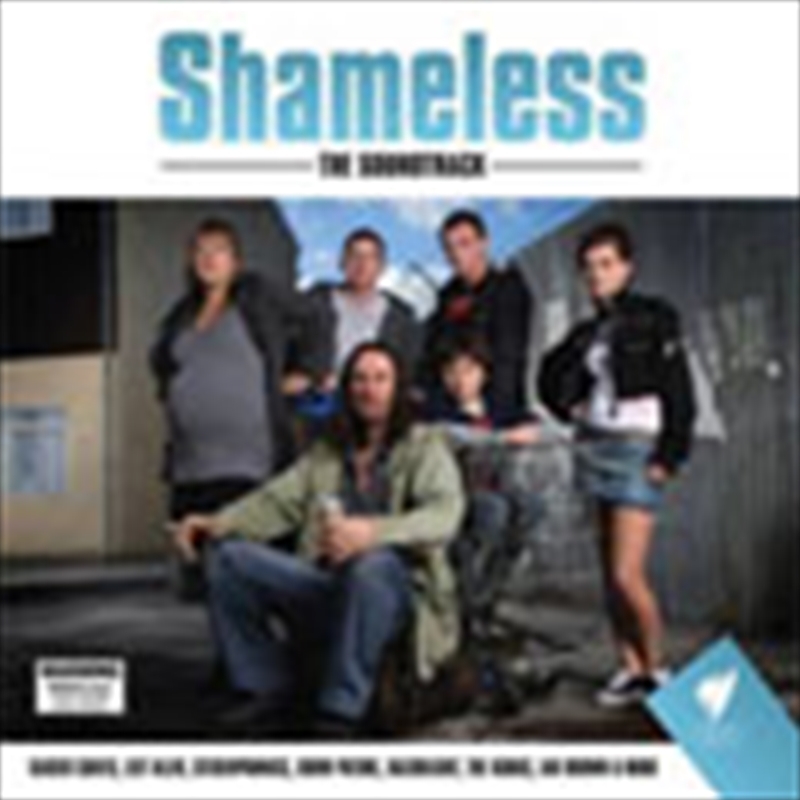 This is the soundtrack to the award-winning UK series Shameless. Screening weekly on SBS on Monday nights, Shameless is an offbeat drama about the rollercoaster lives of a dysfunctional Manchester family. Now in its sixth series, the soundtrack comprises songs that featured in series 1-6, by Kaiser Chiefs, Lily Allen, Stereophonics, Snow Patrol, Razorlight and many more.